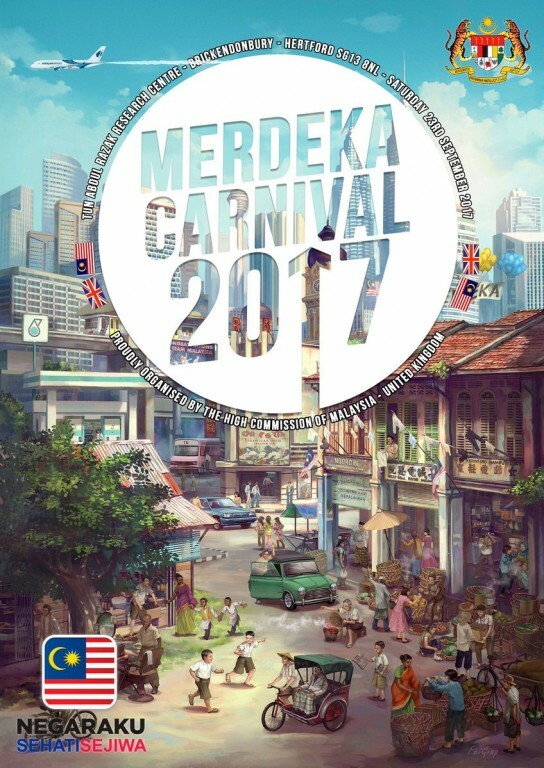 The Merdeka Malaysian Carnival UK is on Saturday 23rd September 2017 @ Brickendonbury 10am-5pm. As usual all are welcome & free parking on site! The event is held in conjunction with Malaysian National Day, which falls on 31st August each year to mark the anniversary of Malaysia’s independence. Admission to the carnival is free. A free shuttle service will be provided from Hertford North and East train stations for those who commute by train. Among the attractions this year will be cultural performances, including traditional Malaysian dances and music and a host of activities to keep children happy and occupied such as organised games and sports. Stalls will also display local handicrafts. As usual there will be a whole range of glorious Malaysian food on offer from the numerous stalls to sample, including delicious freshly barbequed satay.